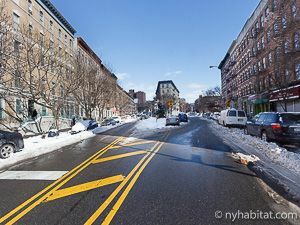 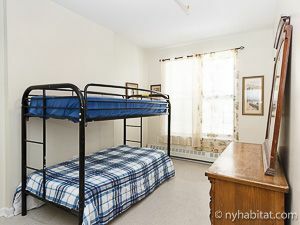 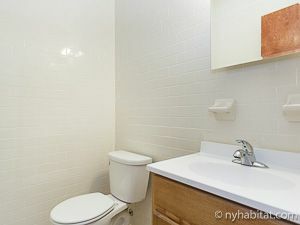 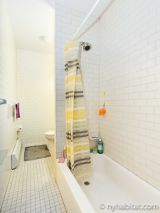 These rooms for rent in a 7 bedroom apartment are located in Hamilton Heights, New York City. This NYC apartment is located at Edgecombe Avenue and 145th Street on the 2nd and 3rd floors (1st and 2nd floors for Europeans) of a 3-story house. 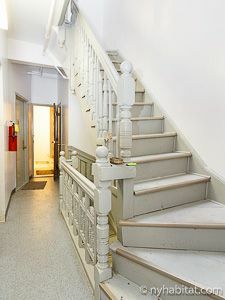 The 2nd and 3rd floor hold 7 rooms of the 13 bedroom house. 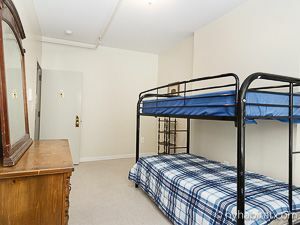 Please note that these are rooms for rent in a shared apartment. While the bedroom is your private space, the kitchen, living room and bathrooms are shared with your roommates. 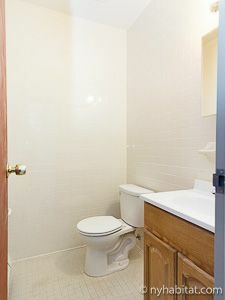 Other common areas, such as the other bedrooms, are not available during your stay. 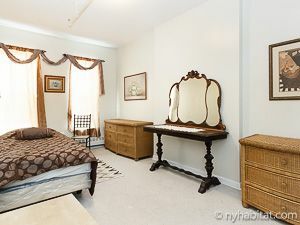 Each room is fully furnished with contemporary pre-war décor. 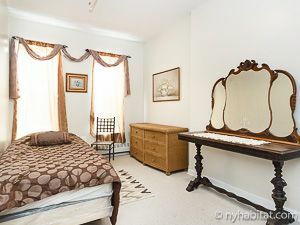 All bedrooms include a bed, a dresser with a mirror, a closet, and windows to let the sunlight shine in. 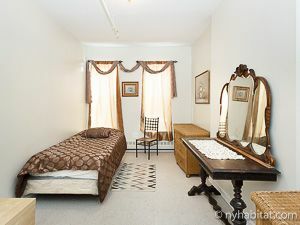 Each room for rent is furnished with central heating for cold winter days. 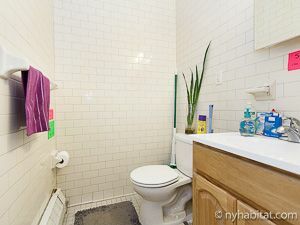 Please note that there is a 1 ½ bath, with the full bathroom located on the 2nd floor and the half-bath located on the 3rd floor. 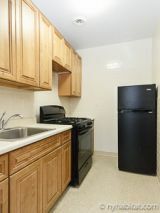 The kitchen is also located on the 3rd floor. 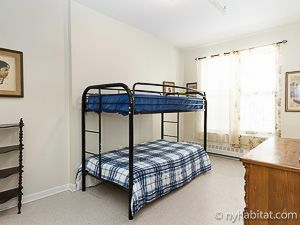 Bedroom #3 at $1000/month (#12) Utilities Included (Electric+Gas+Heat). $50 move out cleaning fee.